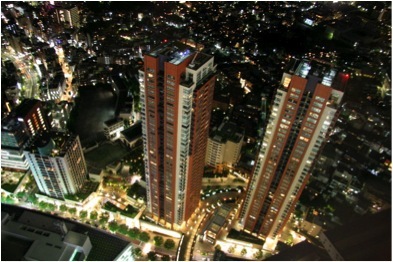 Arguably, most famous residential building in Japan. 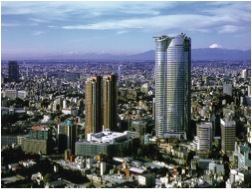 Roppongi is historically one of the most established amusement center of Tokyo, as well as Ginza. 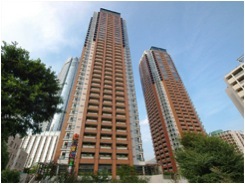 This housing compleax is developed by "Mori Building". 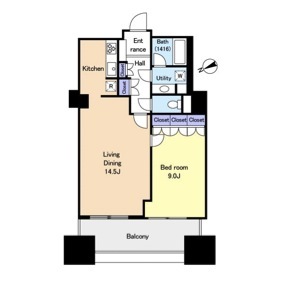 Maintenance Fee: JPY 53,136/month. Parking Fee: JPY 63,000/month.